Today EPAM, the largest outsourcing company in Eastern Europe which came out of Belarus, has announced the launch of its IPO. The company plans to sell its stock between $16 and $18 per share. Existing shareholders will sell their stocks for the amount between $94 and $105 million, whilst the company will issue 1.5 million of shares, expecting to raise between $24 and $27 million. The new capital will be used for acquisitions, organic growth, working capital and investments in strategic technologies and businesses. Obviously, the existing shareholders will keep the proceeds from the sale of their shares. 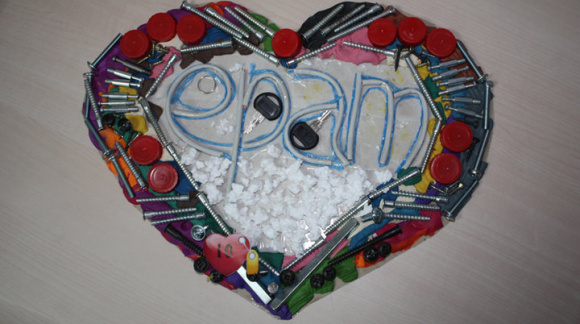 Founded by Arkady Dobkin, EPAM has been in the outsourcing business since 1993. Now it employs 7,000 IT professionals, and has offices in the US, Belarus, Hungary, Russia, Ukraine, UK, Germany, Kazakhstan, Sweden, Switzerland, and Poland. From the early on EPAM has been set to grow in the region, having made its first acquisition in 2004. The co-founder of the Hungarian Fathom Technology Karl Robb has been on the management board of the company ever since. Private equity firm Siguler Guff has taken an equity stake in EPAM in 2006. In 2008 the company further raised $50 million for a minority stake from Renaissance Investment Management, Da Vinci Capital and Euroventures Capital. In 2011 the company reported annual revenue of $200 million. In addition to expanding its outsourcing business organically, the company has previously acquired outsourcing companies in Ukraine (Afortio) and Russia (VDI Group). The co-founder of Afortio Vlad Voskresensky has since then moved on to found Invisible CRM, and Anatoly Gaverdovsky is working on making meetings more productive with yaM Labs. The Company has applied to list the shares of common on the New York Stock Exchange under the symbol “EPAM.” Citigroup, UBS Investment Bank, Barclays Capital and RenCap will act as joint book-running managers for the offering, with Stifel Nicolaus Weisel and Cowen and Company acting as co-managers. This is a first IPO which comes from the outsourcing industry in the region. Update: According to Bloomberg, Epam posted revenue of $239.4 million in the nine months through September, an increase of 58 percent from the year- earlier period. This is significantly higher than mentioned above (our information came from the Epam website and was not interpreted correctly). Net income nearly doubled to $32 million from $16.7 million.